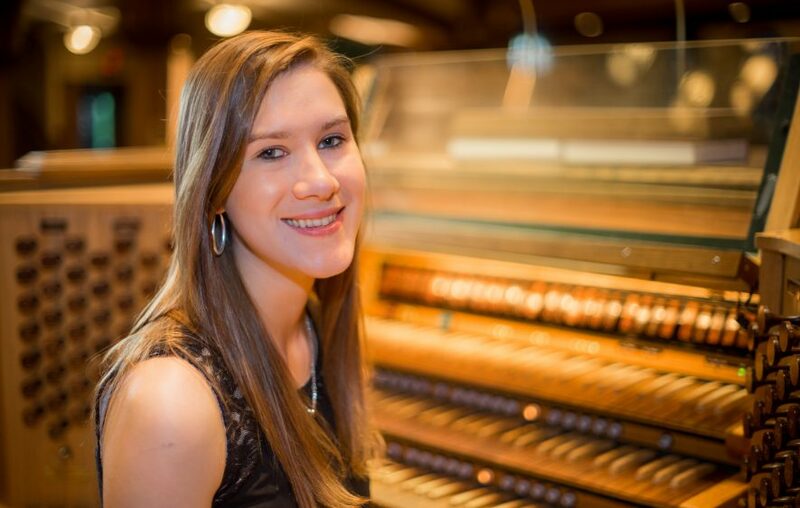 Welcome to the professional website for Caroline J. Robinson: organist, harpsichordist, and chamber musician. If you wish to contact Caroline, please fill out the contact form. Thanks for your interest, and best wishes.